Being a customer oriented firm, we are engaged in offering a wide range of Ozonator. This ozonator is manufactured using optimum grade raw-material and sophisticated technology in synchronization with industry standards. 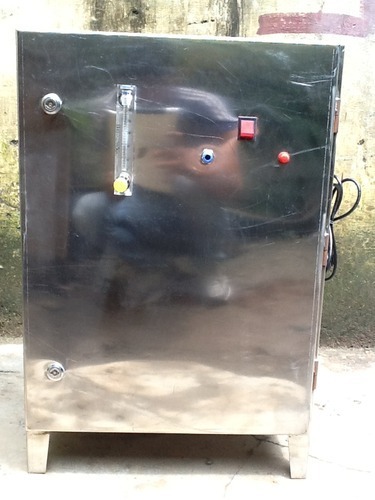 It is used for serving the functions of propagation of micro-flora and microbial organisms. In order to ensure quality, the entire range is rigorously tested on various parameters by quality controllers. Keeping in mind the diverse requirements of our clients, we provide entire range of ozonator in various sizes and specifications and at affordable price.